Fire Note Says: Kitten Forever have a riot for you! 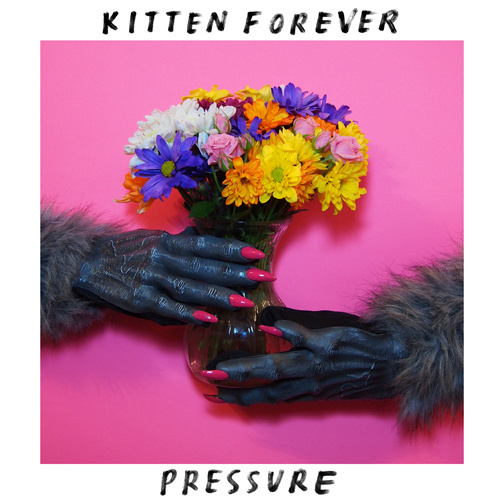 Album Review: After spinning through the quick 23 minute sophomore effort, Pressure, from the Minneapolis based trio Kitten Forever, I realized how much I miss this loose and fun riot grrrl style of music. Like so many quality bands before them in the early to mid-1990s, Kitten Forever take no prisoners on Pressure. With 13 songs that average about 1:45 in length, band members Liz Elton, Corrie Harrigan, and Laura Larson don’t mess around with these sharp and in your face punk rock tracks. Pressure will instantly flash you back in time but Kitten Forever’s lyrics of romance, growing up and representation all bring this record into 2013. 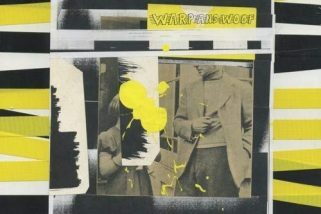 The band has been playing live shows since 2006 and it shows, as this album is musically tight. The beauty of this feverishly delivered record is that it never gives you a breath to even think about turning it off. With just distorted bass, pounding drums, and rapid firing vocals, the band shows the rock strength of a L7 and the electric punk spirit of Bikini Kill. It is this combination that works in these short intervals and has enough diversity to keep you enjoying each and every minute of fun. “Black Ice” is easily one of my favorite tracks because it shows how the band keeps things shaken up with a mid-tempo pounding beat kicking off the track before a little bass line comes into play. This of course is then followed by the calm opening line of “I’m not feeling anything, I’m not feeling anything,” which sets the stage for the song to explode in its middle section. “Famous Friends” is another fun ride that even has several vocal effects that remind me of the old megaphone trick used by Kim Deal (Breeders) on “Cannonball.” These active pace changes and vocal switches between members help keep Pressure fresh. Just like when “Born to be a dancing machine” is whispered on “Double Disco,” it gives the song an extra edge and raises the bar for Pressure. 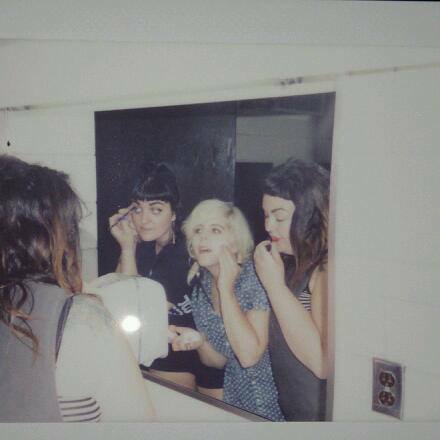 Kitten Forever will not be for everyone because Pressure is a straight up riot grrrl record. If this style is your thing or it used to be back in the day, definitely give Kitten Forever a shot. The band will not disappoint as they give Pressure everything they have and you can hear that they have nothing to lose! Track after track the band rocks it out and let’s face it – you have burnt up 23 minutes just listening to that new Ylvis video so seek this record out for better use of your time! After spending the early 90's managing a record store, the mid to late 90's producing alternative video shows and 00's blogging about the music scene Christopher Anthony is always ready to hear new music.